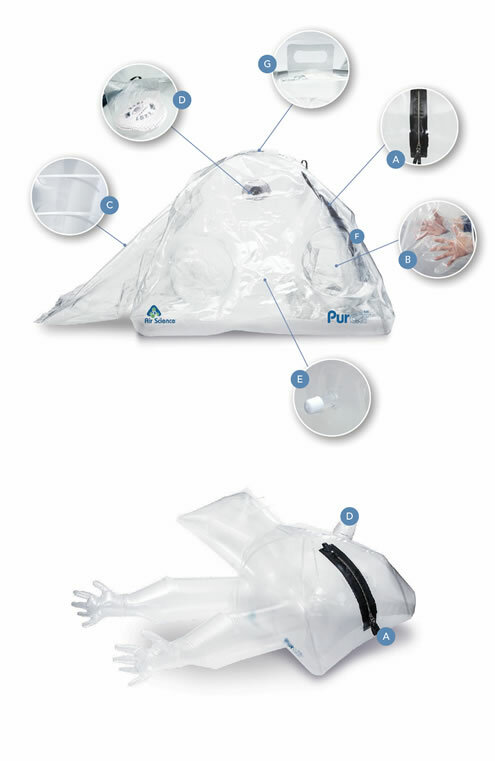 The Purair® FLEX is a revolutionary containment product that redefines when and where glove bags can be used. 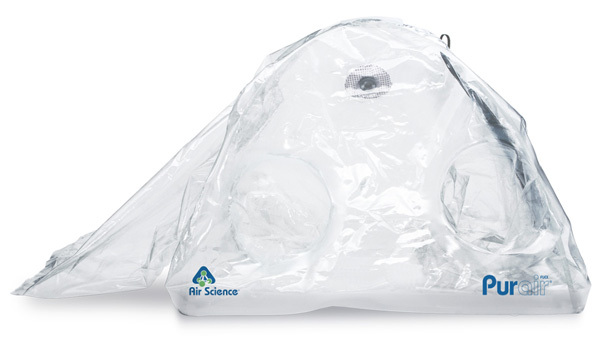 Designed as a flexible, highly portable film isolator, the Purair FLEX permits easy set up and delivers superior containment capability. 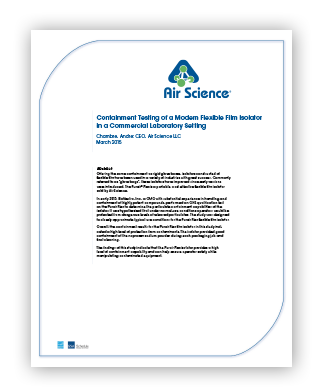 The Purair FLEX is constructed of ArmorFlex® film which offers complete visual clarity and excellent solvent resistance across a range of chemicals as confirmed by independent product testing.